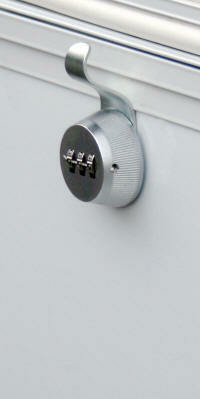 Most other RV owners have your exact key to your RV compartments and can easily access yours with their same key! 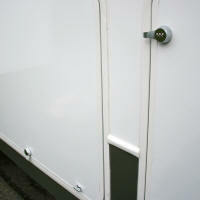 compartment locks AND no need to hassle with keys!! Most RV compartments have the same key such as the CH751 keyway that can be opened by any other RV owner with that same key. 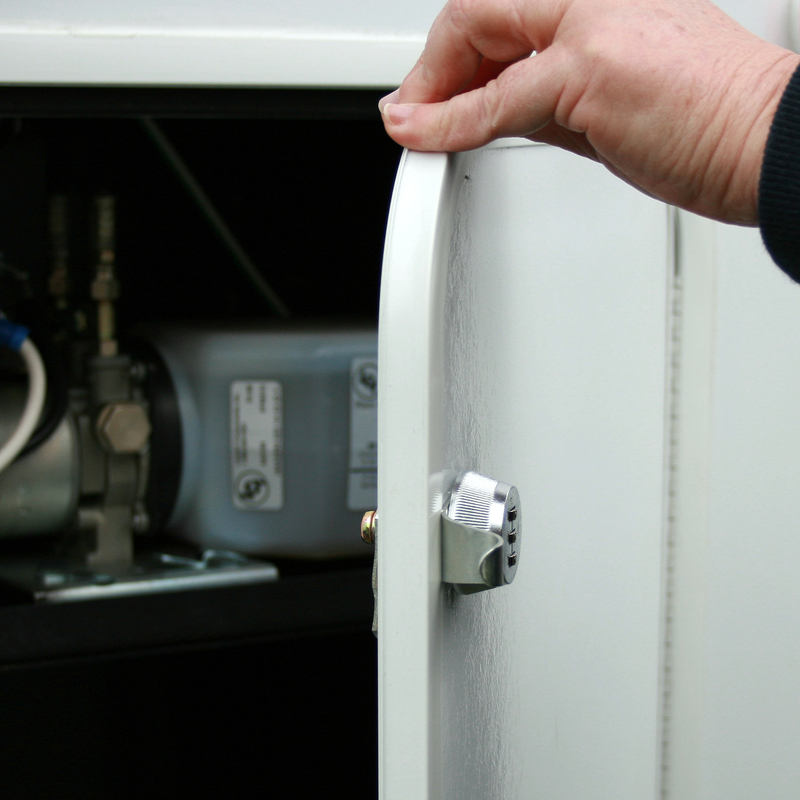 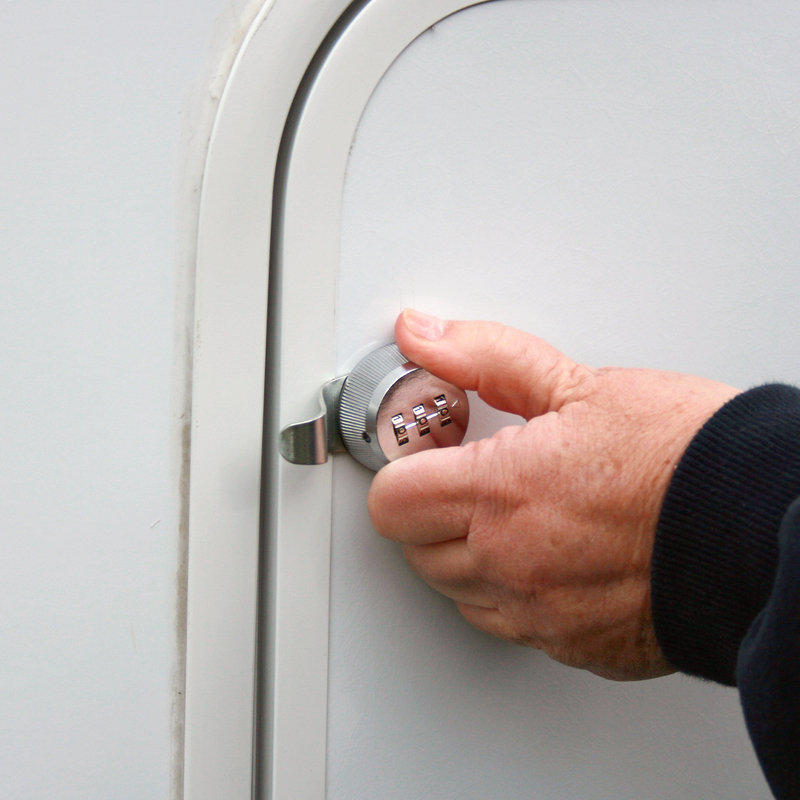 The Combi-Cam RV locks are the security solution for this dilemma while also offering convenient keyless access. 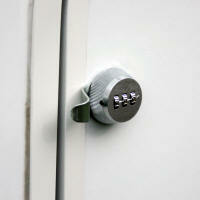 compartment cam locks with 1,000 possible combinations that you can easily reset. ALSO, if desired, the cylinder can be rotated 180 degrees upon installation converting into nonresetable combination. 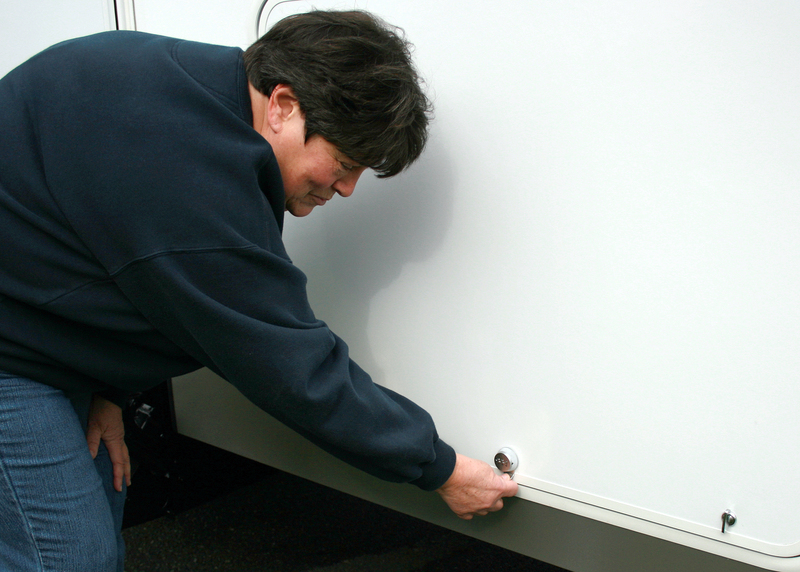 The Combi-Cam is a great solution for RVs or any environment that has multiple people accessing cabinets/compartments whereby keeping track of keys is a hassle. Cylinder lengths: 5/8”, 7/8”, 1-1/8, 1-3/8”. 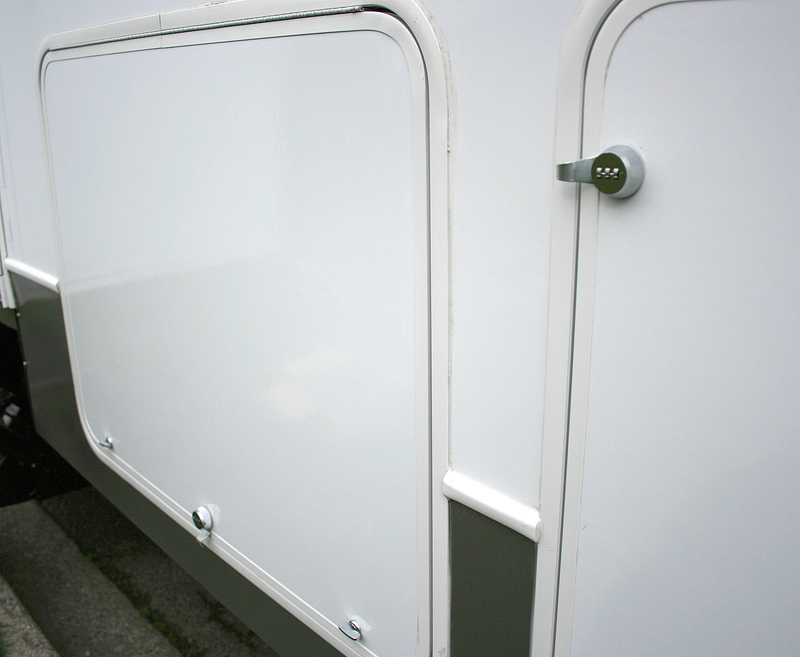 Available in Chrome and Black finishes. Click on any image below to download High Resolution version. 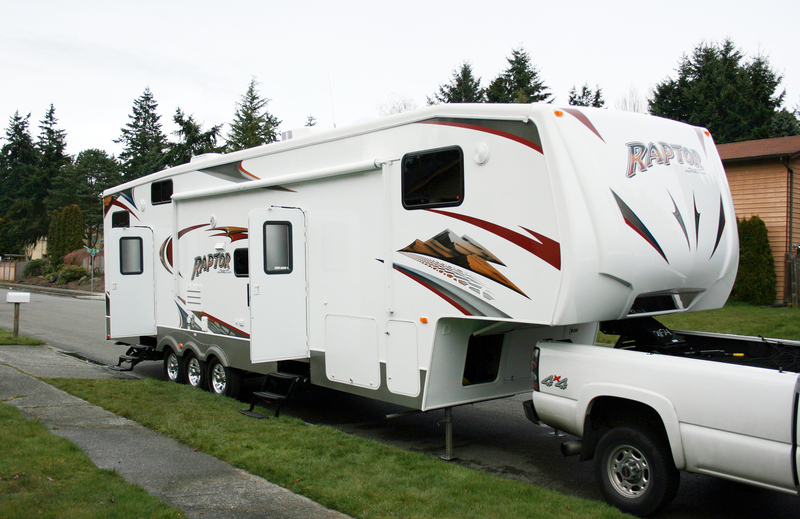 The Lifestyle studies of RV, Pickup and SUV owners shows a high percentage of them buy vehicles to match their lifestyles with participation in outdoor sports/activities. 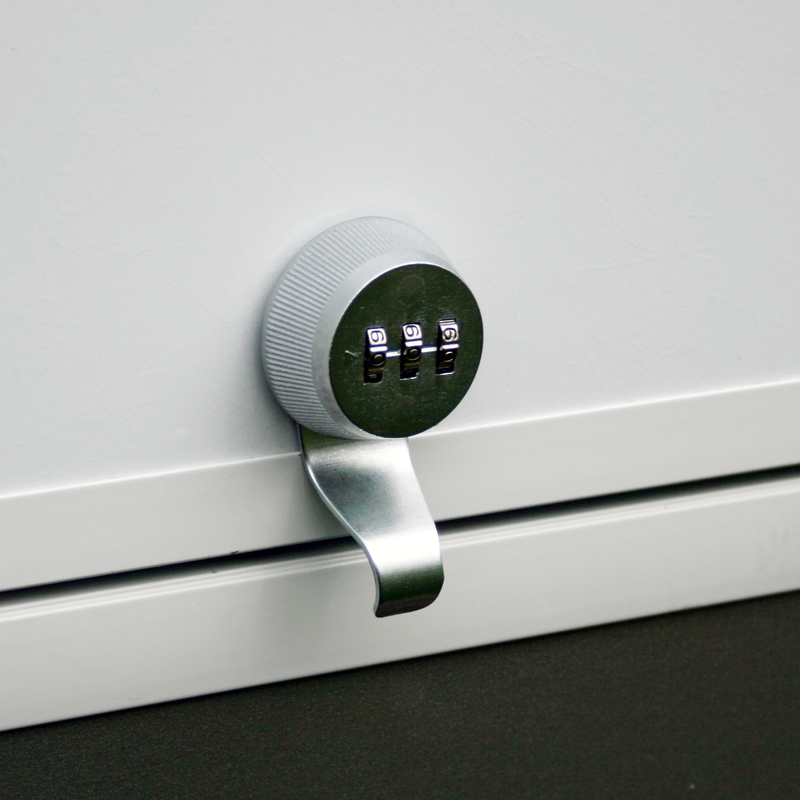 Other than storing spare keys if one is ever locked out, another primary function of the HitchSafe is to secure keys, credit cards, license, etc. 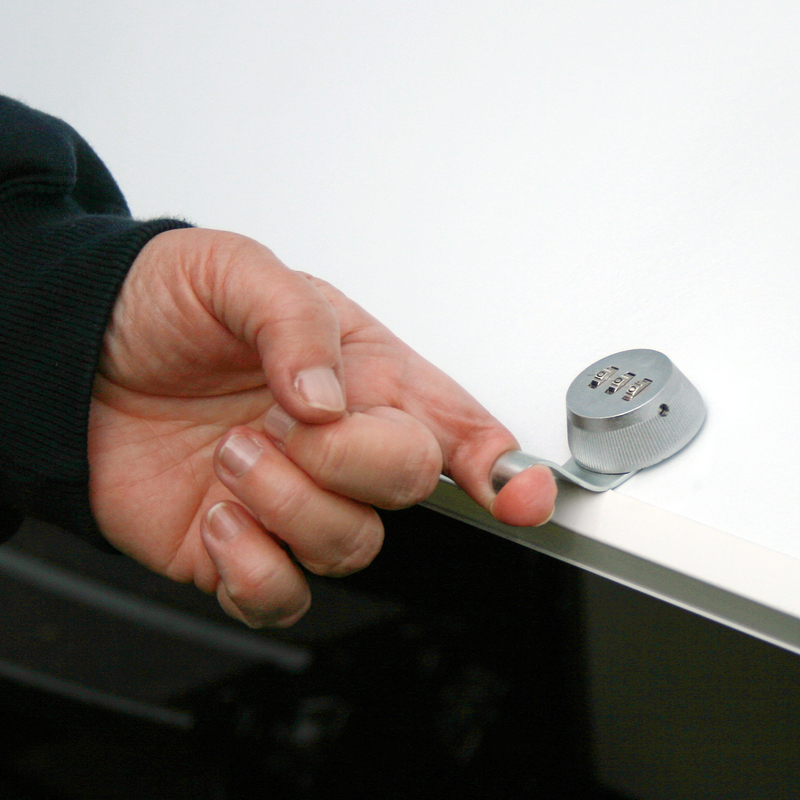 during outdoor sports/activities where carrying keys is a hassle or can get lost. 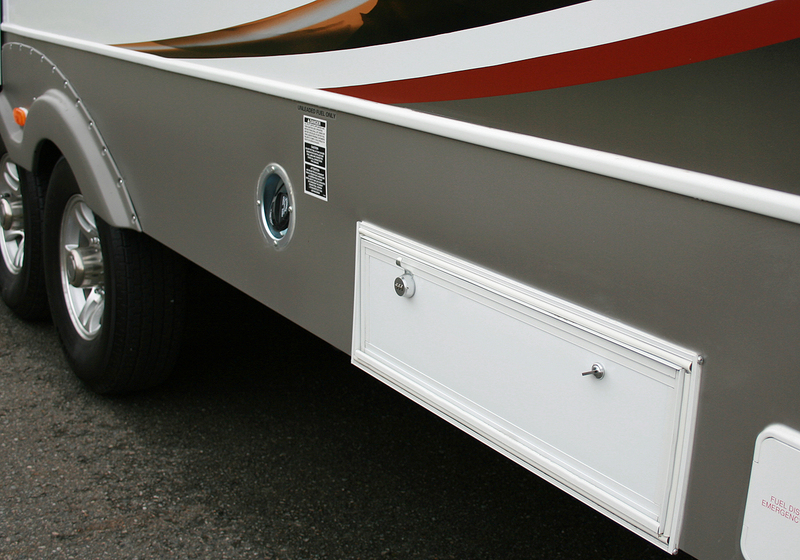 The durable, all-metal HitchSafe Vault is secured INSIDE the Hitch Receiver via a 10,000 possible combination drawer. 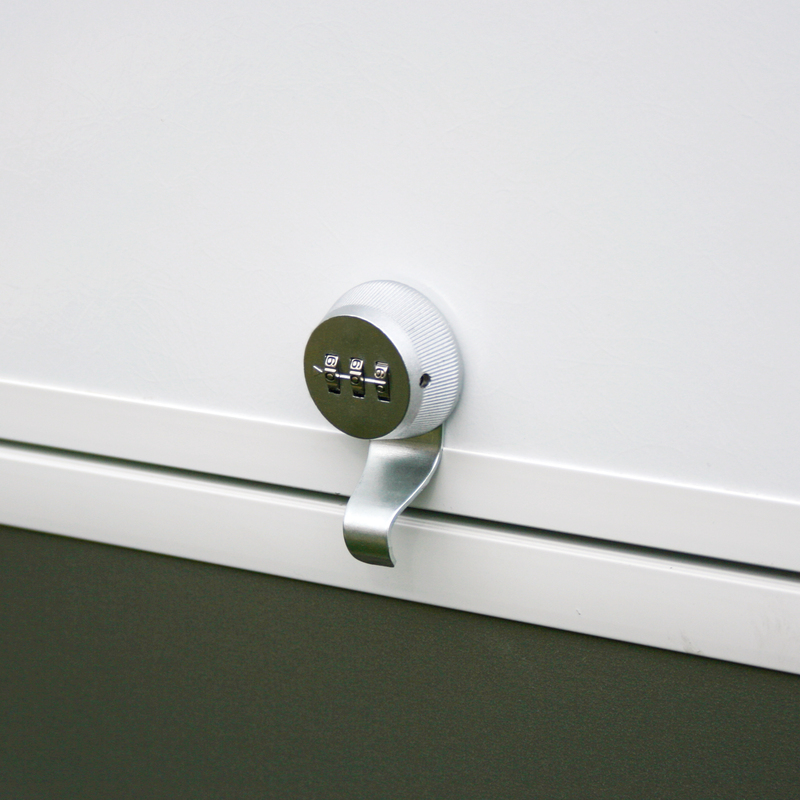 The HitchSafe secures keys, license, cash and up to 2 credit cards and is great for your customers’ active lifestyles where these items can be stored during outdoor sports with no need to hassle with carrying or losing keys/cards . 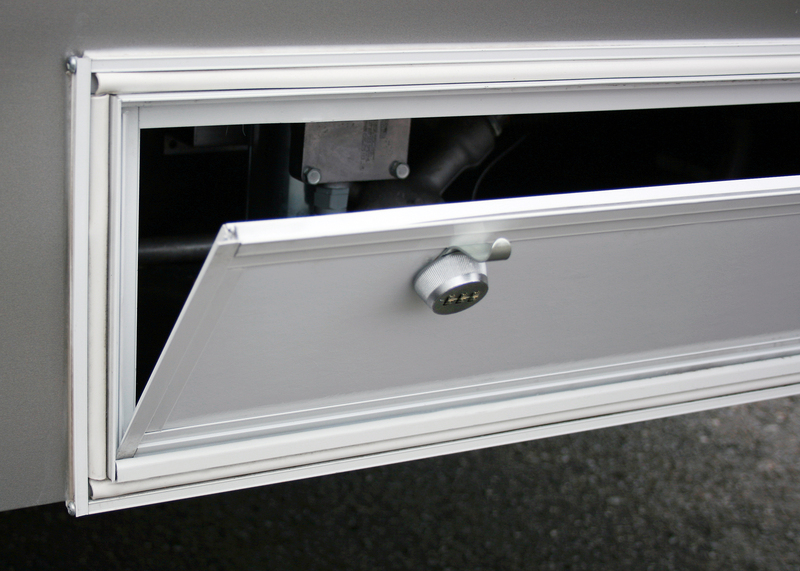 The combinated drawer is concealed and protected with an attractive dust cover. 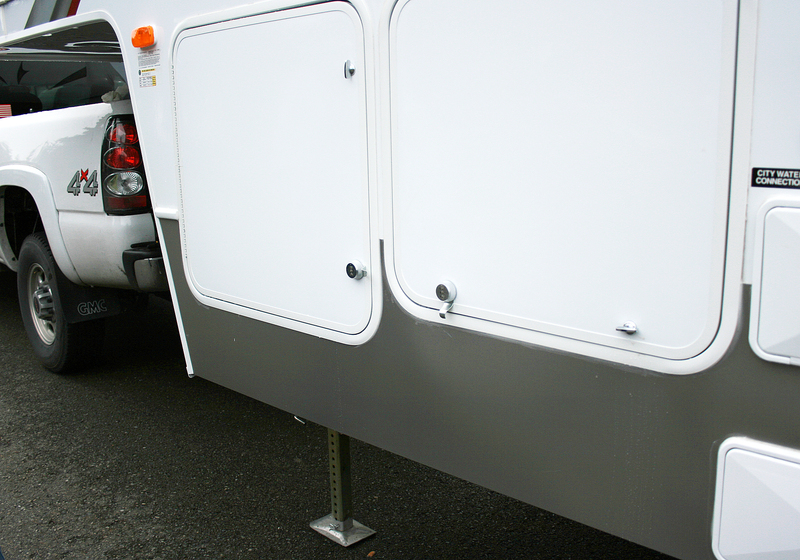 The HitchSafe Vault portion is secured with two hitch pins INSIDE the hitch receiver via two sliding metal bolts. 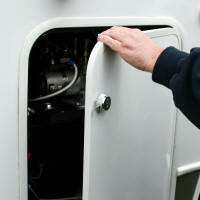 The bolts can only be removed when the 10,000 combination drawer is removed. 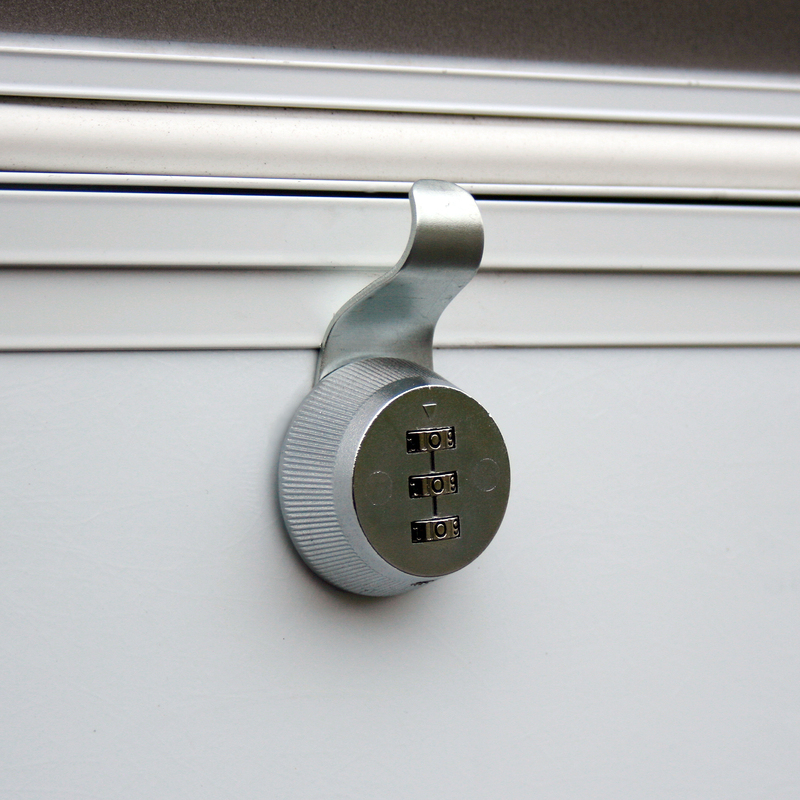 The HitchSafe can store spare keys that will always be there when needed the most. 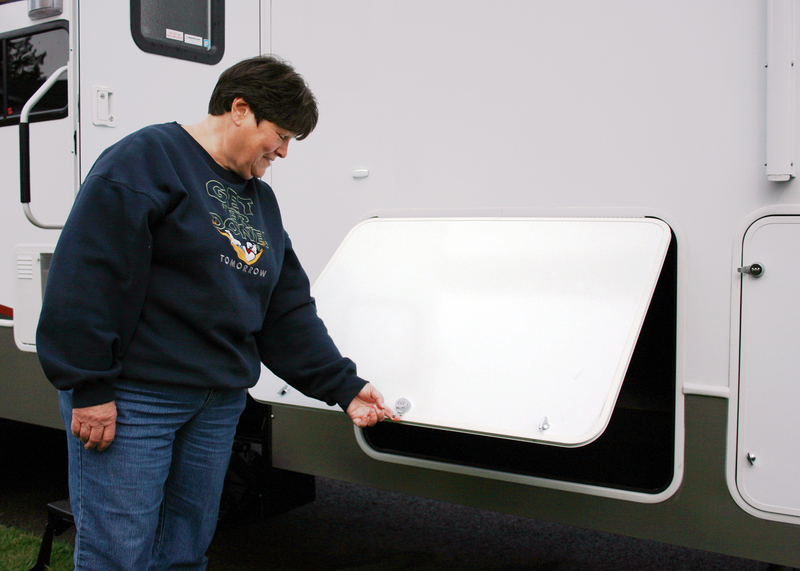 It can also be utilized for sharing Truck/SUV/ RV access with friends and family or special situations such as outdoor sports where carrying keys can be problematic and credit cards/cash left inside the vehicle would otherwise run the risk of being stolen.